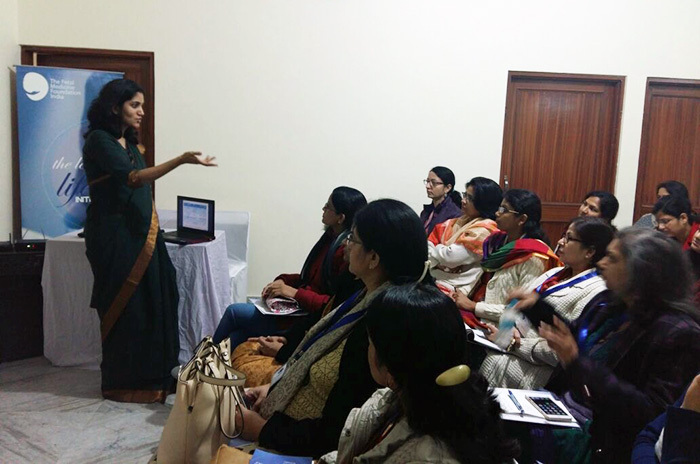 Kashipur outreach programme held on 20th Nov 2016, was conducted in association with Kashipur OBGYN society, faculty being Dr Anita Kaul, Dr Chanchal Singh, Dr Rachna Gupta and Dr Bharti Pant Gahtori. 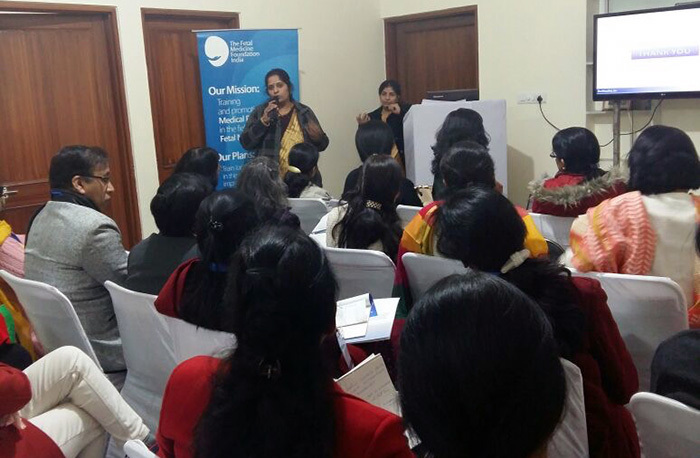 With excellent brain storming from Dr Bharti, our local organiser, workshop was divided in two sessions. 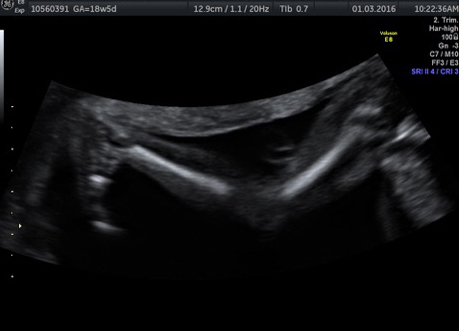 Morning session focussed on obstetricians – covering first trimester screening for aneuploidies as well as perinatal complications, diagnosis and management of fetal growth restriction and case discussions. 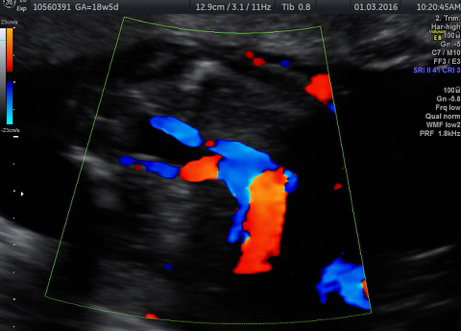 Afternoon session focussed more on antenatal scanning skills and there was live demonstration of cases for first trimester screening, anomaly scan, fetal growth parameters and Dopplers. 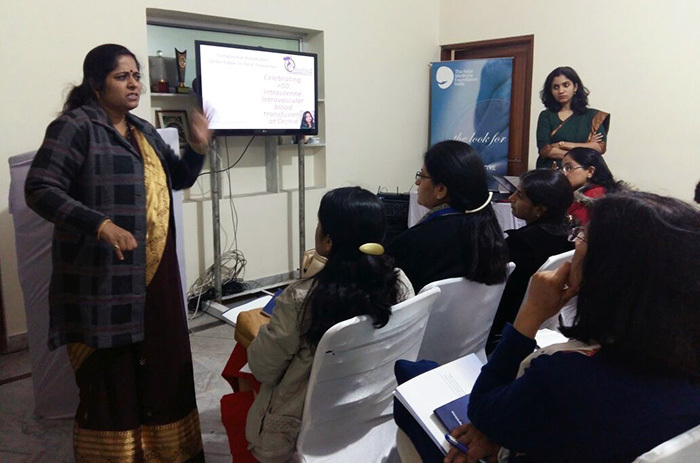 There was positive feedback with this approach and we thank Dr Bharti for her efficient organising skills and hope she joins our team of trainers in the near future. 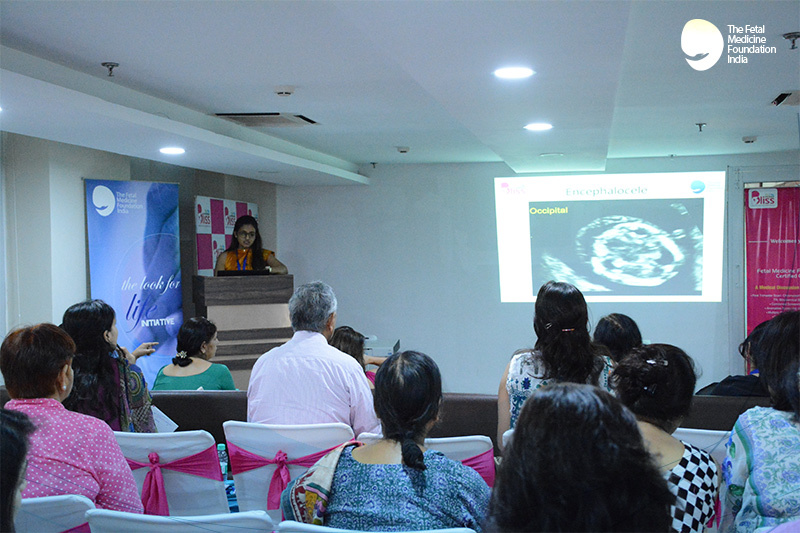 Faridabad outreach programme conducted in association with FOGS by Dr Anita Kaul, Dr Rachna Gupta and Dr Nidhi Arora on 29th September, 2016 was attended by almost 100 delegates, mostly OBGYNs. 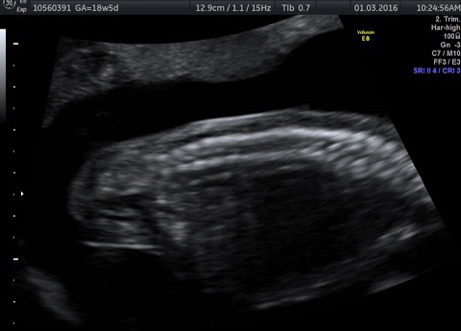 The programme was an eye opener in the sense that we need to address the learning objectives of obstetricians and sonologists differently. 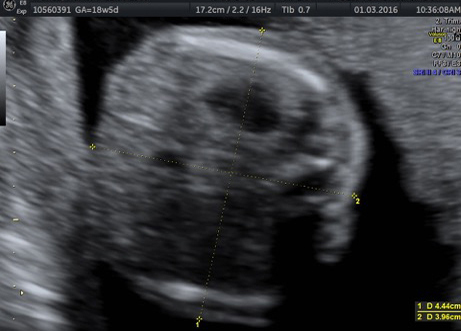 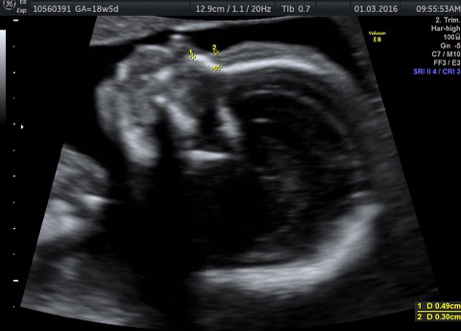 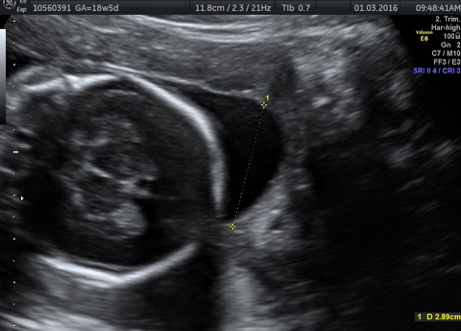 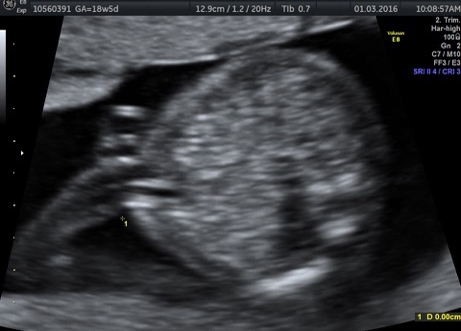 We realised that obstetricians are more interested in clinical and counseling aspect of scan findings rather than technique of scanning. 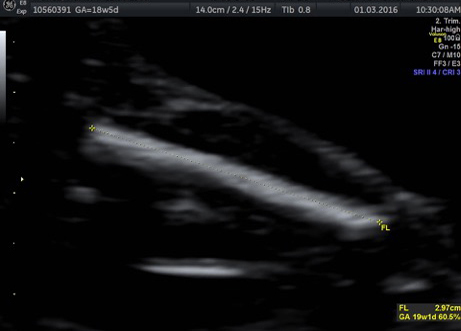 Case based discussions were well received by the audience with active interaction. 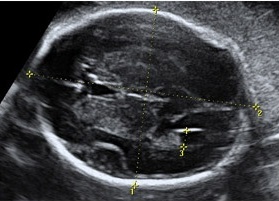 Obstetricians also clarified their doubts on management of various cases they had come across. 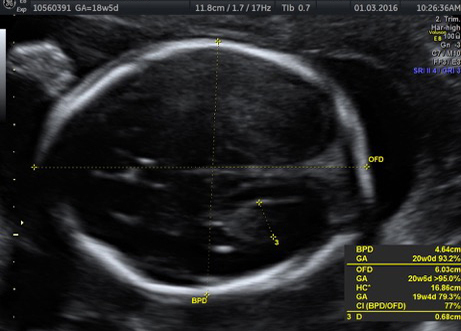 Congratulations Dr Vimla Dahiya from Sonepat! 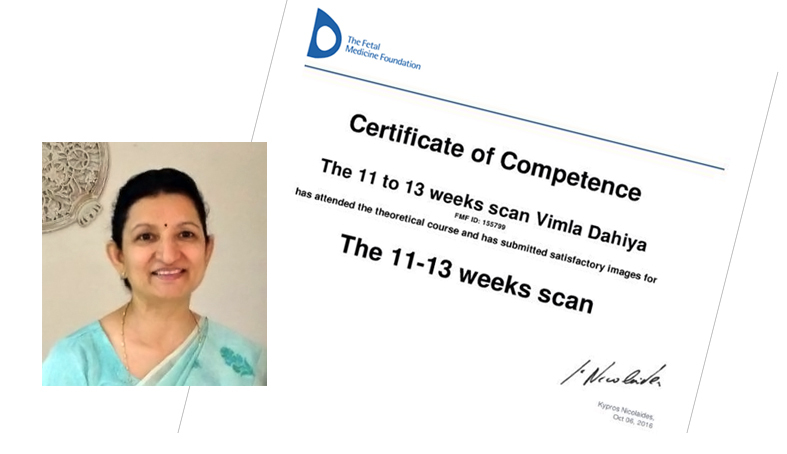 We are proud of Dr Vimla Dahiya, obstetrician from Sonepat, who after attending FMFI outreach programme held in Sonepat on 7th Feb 2016, was determined to get her FMF-UK certification, and with persistence and guidance from Dr Rachna Gupta (sec, outreach programme) obtained the certification on 7th Oct 2016. 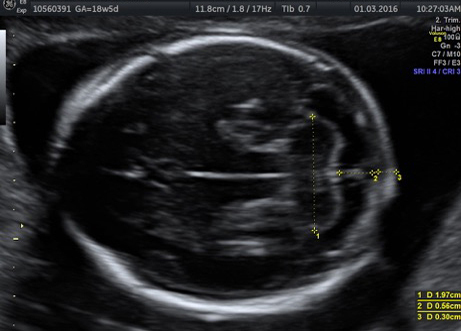 We expect more and more people to achieve this, to bring uniformity and quality to nuchal scans, which is the aim of our outreach programmes. 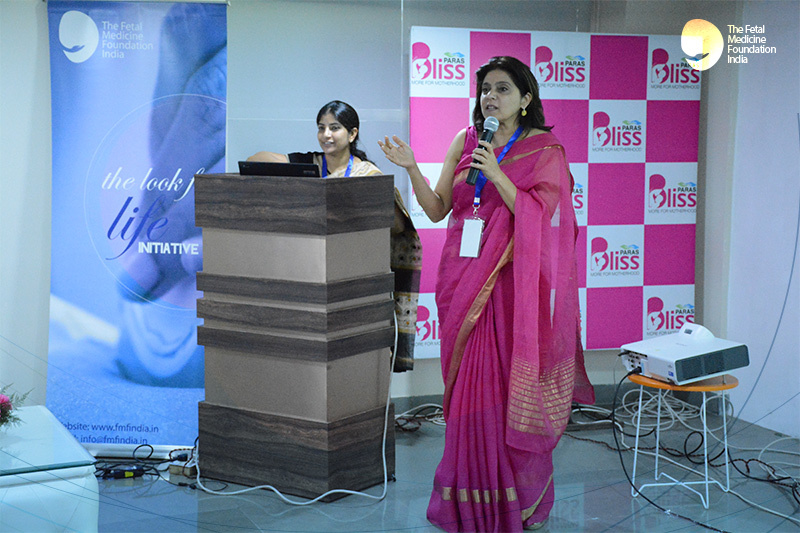 FMFIndia conducted another successful outreach program at Paras Bliss Hospital in Panchkula on 29th May 2016. 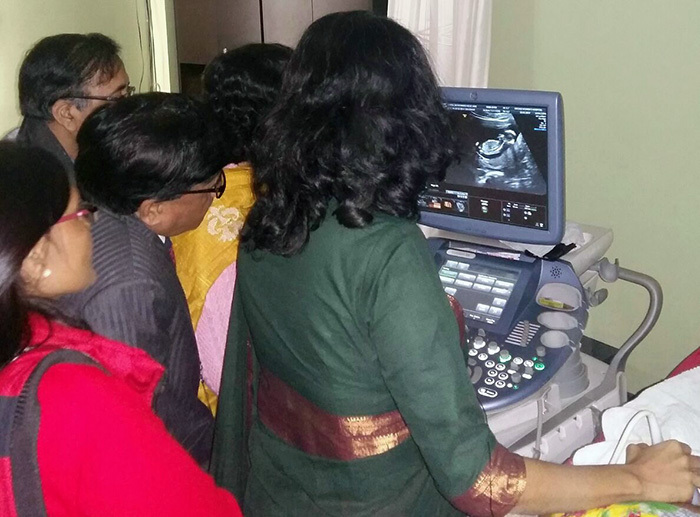 Dr Anita Kaul ably supported by Dr Rachna Gupta, Secretary, Outreach Programme, aims to propagate the foundation’s mission of delivering high quality training of fetal diagnostic skills to medical professionals all over the country. 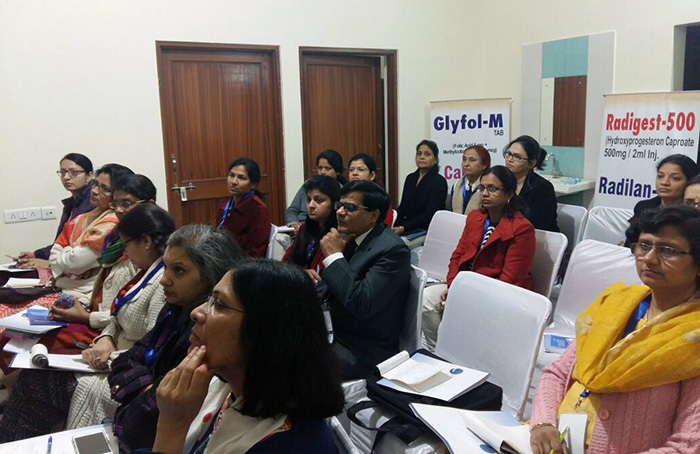 Panchkula was the 3rd leg of Plan-2016 to cover tier-II and tier-III cities across India. 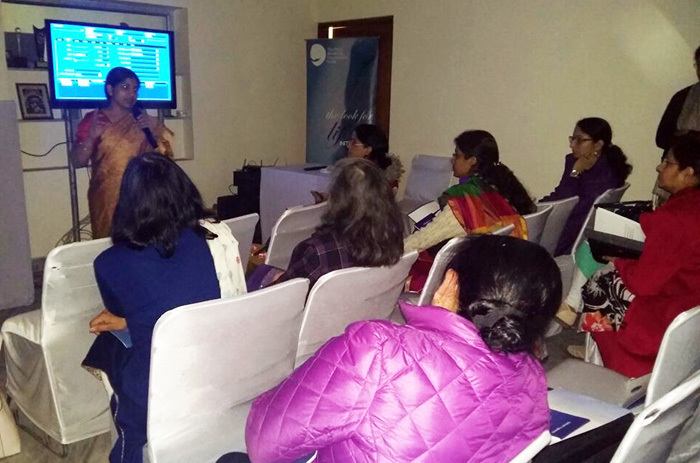 The outreach programme saw enthusiastic discussion on how to make Combined First Trimester Screening (NT with Dual marker test) feasible and universally applicable in clinics and government hospitals and the important role that obstetricians can play in ensuring Sonographers do the NT scan as per FMF UK standard. 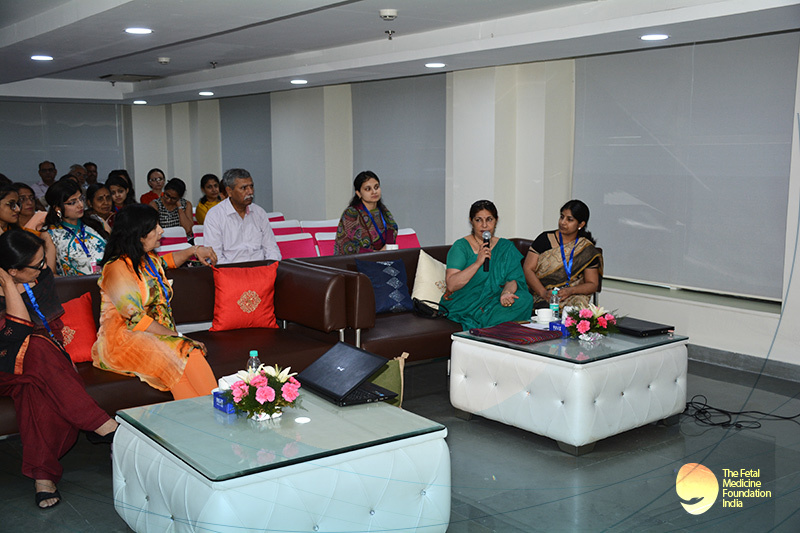 Special thanks to Dr Rashmi Bagga and Dr Alka Sehgal, for their valueable inputs and feedback, it really made the outreach worth its idea. 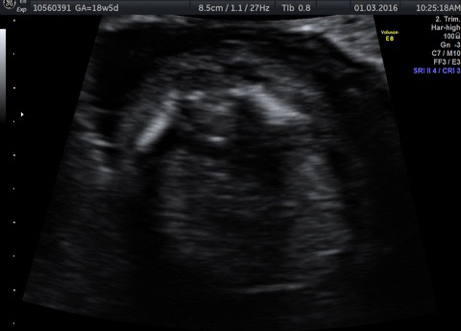 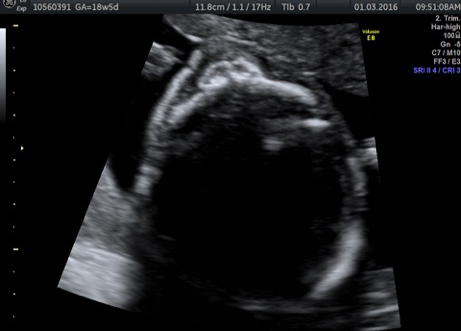 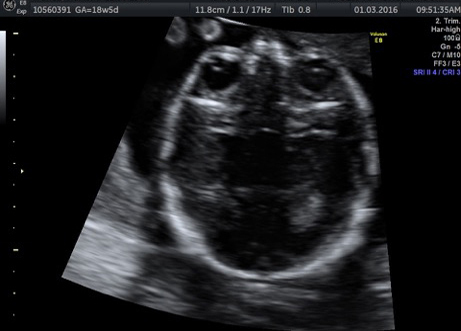 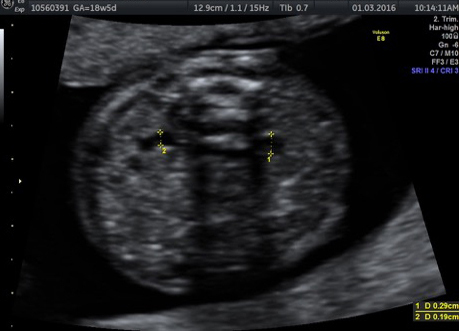 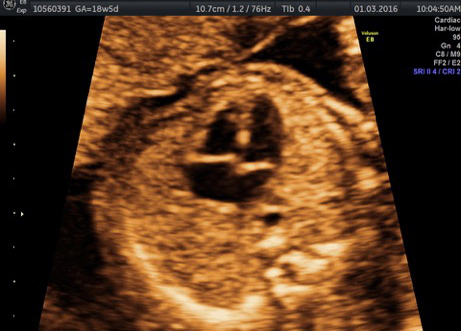 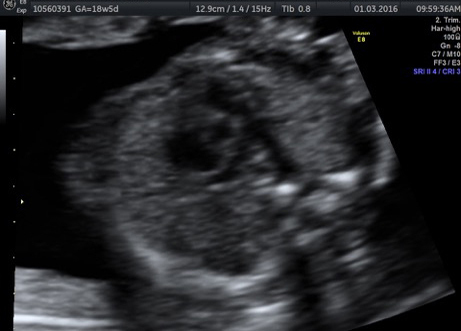 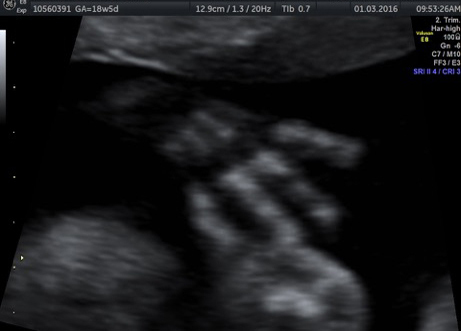 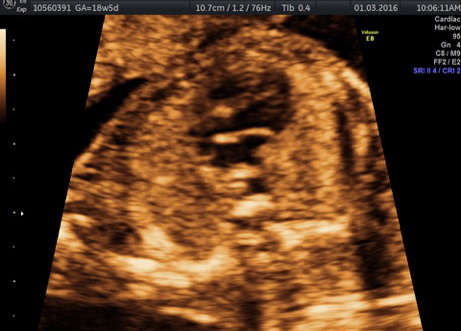 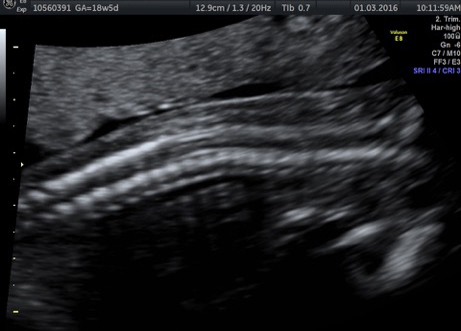 The programme covered all aspects of First trimester scan including combined screening, anomalies, screening for preeclampsia, multiple pregnancy, impact being enhanced with live demonstration and MCQ discussion. 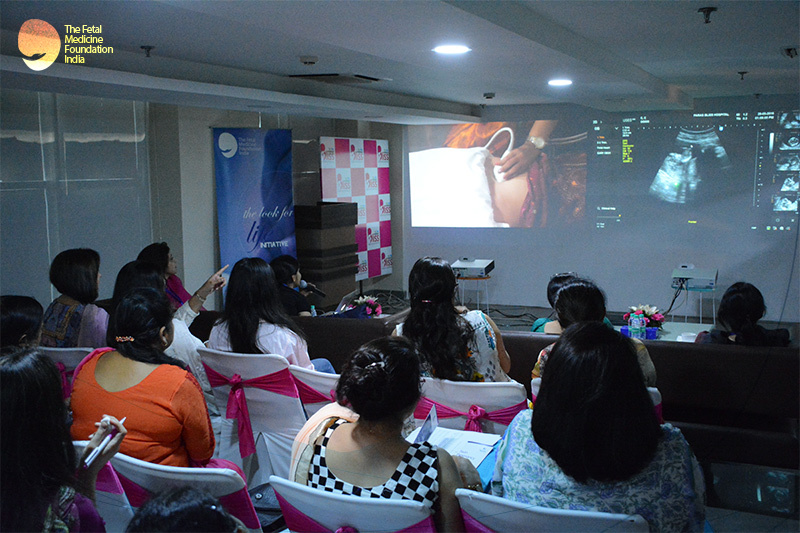 The FMFIndia team is thankful to Dr Nupur Shah, Dr Rishi Mangat and the entire Paras Bliss management team for a stellar programme.